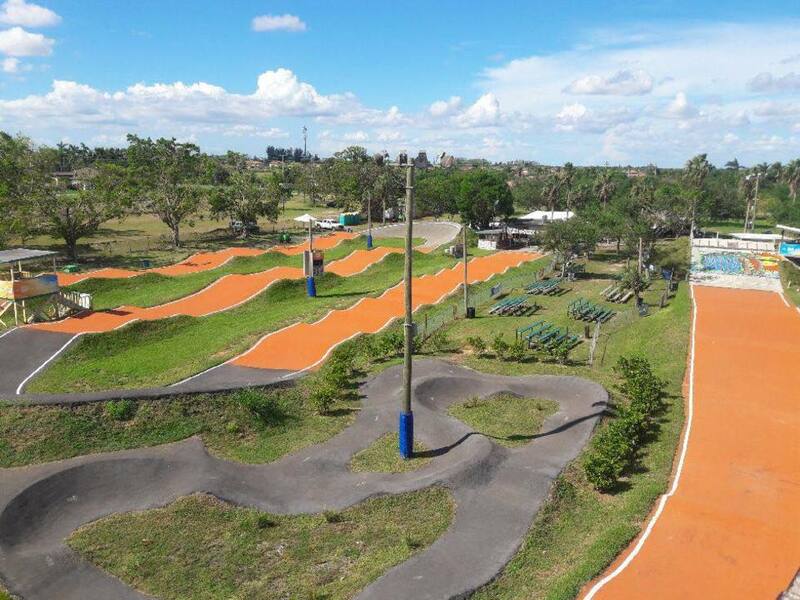 Miami South BMX would like to congratulate our 4th graduating class from this years First 10 Weeks Rider Development Program. We are very happy and proud of every one of these 7 riders "Andres Ramirez, Jake Garcia, Jordan Lugo, Matt Gonzalez, Michael Lazo, Natalia Silva, Samir Banjur". We would also like to take this time and thank Coach Andres Rueda​ for donating his time and effort.